Are you a woman who’s feeling stressed out, stuck or dissatisfied with your life? If so, working with an experienced therapist and coach that specializes in working with women can help you start to live the life you’ve dreamed of. Perhaps you’re at a cross roads in your life and need to make an important decision about your future. Maybe you’re feeling burned out and exhausted in a job that no longer feels rewarding and you’re wondering what else is out there. Or maybe you’ve been having relationship problems, and you’re ready to end the cycle of pain and despair. Perhaps you’re questioning everything about your life and your direction and you’re not sure where to turn. Life can be challenging, but I can help you overcome the obstacles that are getting in the way of you discovering your strength and resilience. You don’t need to feel stuck; I’ll support you in taking the steps to engage wholeheartedly in life. 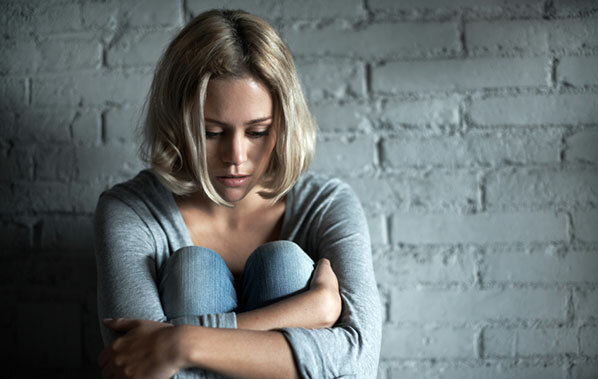 I’ve worked with hundreds of women who have experienced what you’re feeling right now. And together we found effective and long-lasting solutions that helped them feel greater peace, happiness and contentment. Allow me to collaborate with you as well. I will work with you to help you gain insight, learn new skills and find effective solutions. I am passionate about helping women navigate difficult periods so they can grow stronger and more resilient. I use a variety of effective techniques and models of change so you can get the best results in the shortest amount of time. I intimately understand the challenges of being a woman who is looking for positive change in her life. I support you every step of the way to help you create the life you want. I have over 20 years experience working with women and the issues women face today. My specific experience and training means you get the best possible help for your unique problems. 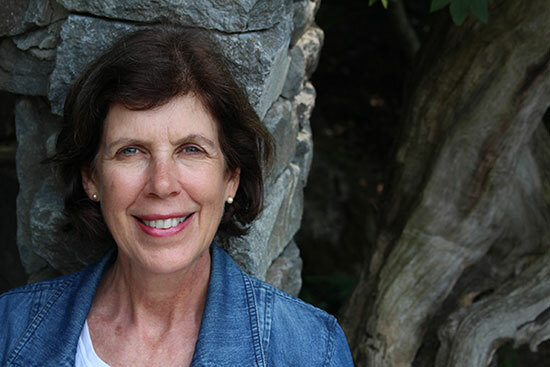 My clients frequently report that they are so relieved and happy to have found a therapist who understands them, connects with them, and supports them in their success. If so, I can support you in creating the life you want. I offer in-office individual and marriage counseling in the Seattle area and Internet, or phone sessions for your convenience. 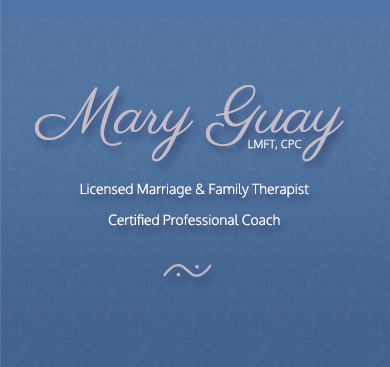 Mary Guay is a licensed marriage and family therapist and certified professional coach who serves the areas of Bothell, Kenmore, Woodinville, Lynnwood, Mountlake Terrace, Monroe, Snohomish, Mill Creek, Shoreline, Kingsgate, Kirkland, Bellevue, Everett and the greater Seattle area in Washington State (WA). Call 425-481-4613 to make an appointment now.